Yeah I'm not a fan of the retro 3.75" stuff that Funko put out but these look even worse. Like how bad can they paint them? 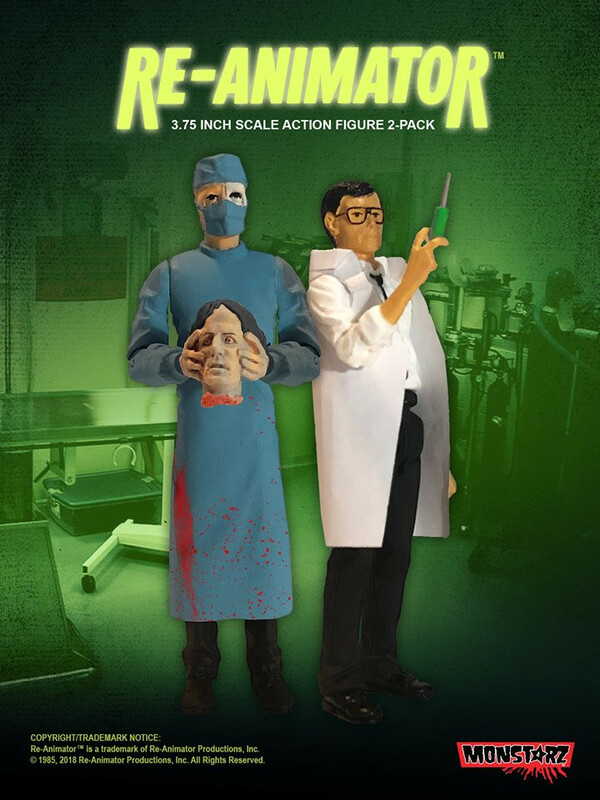 I loved Amok Time's first Herbert West figure...while this one looks pretty much the same but with a lab coat, I love that Dr. Hill has interchangeable heads. 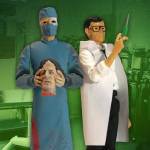 I'm totally going to display mine with him holding his own severed noggin. 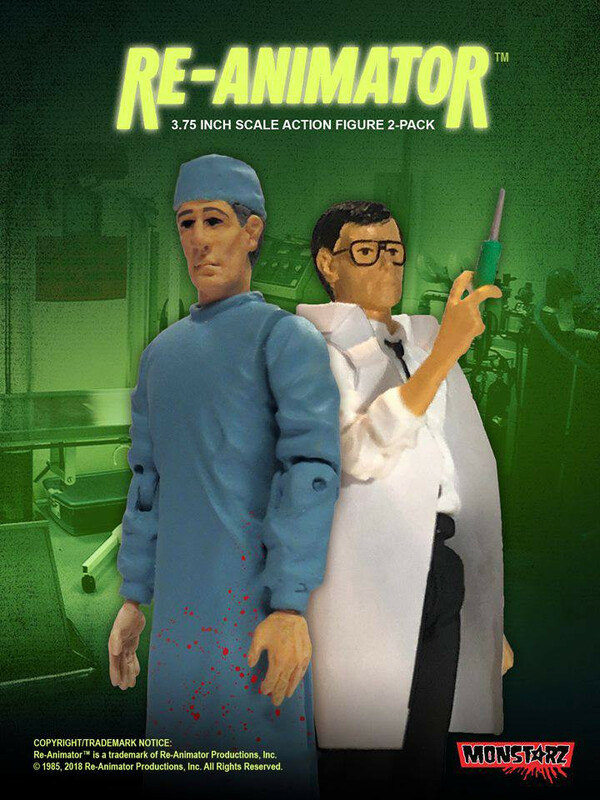 They're early paint masters...the final retail version of Amok Time's previous Herbert West retro figure looked much better, and no doubt these will as well.